We take much pride in our work and planning this event for everyone each year is not an easy task. 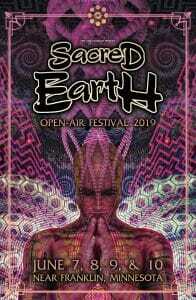 After careful consideration, we have decided to move Sacred Earth Open-Air 2018 to different venue grounds just a few hours south of Minneapolis, Minnesota to protect the experience for everyone. We care about this event more than words can express and this move to a different venue is because we are not willing to make compromises that could jeopardize this tradition we have built over the last 13 years. 1. Most importantly, this is not a negative change, this is a positive change!The venue grounds are safe, secure, permitted, family friendly, and approximately the same size as the grounds we were going to use at Highbridge Hills. 2. 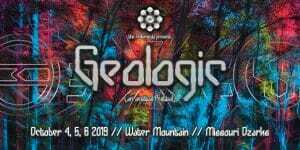 There are no changes to the music or visuals lineup, event run time or total capacity.Parking and camping are still included with your ticket. Please understand that the entire Chilluminati staff has been working around the clock to make this one of our best years ever and we are committed to that standard. We sincerely care about this community and so we please ask that you trust our judgement about this change. We are sorry that we will not be at Highbridge Hills, as we know that a lot of you were excited to join us there. We would like to reiterate that this move is only to protect this event and our community. That being said we would like to give big thanks to Peter Pepper and the entire Monkey Bunny crew for all their hard work helping us handle the paperwork to make this one hell of a memorable weekend! We are also very excited to announce that a portion of the proceeds will go directly to our friends at the Minnesota River Valley Sanctuary and Retreat Center! 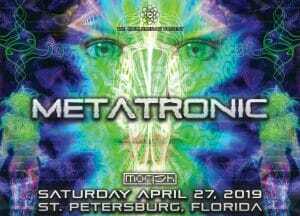 The official event address has been changed, and we are working on updating all online images and promo graphics. We will re-send all tickets with the updated address in coming days as well. Help us spread the word! And we can’t wait to see you all in a few weeks!! 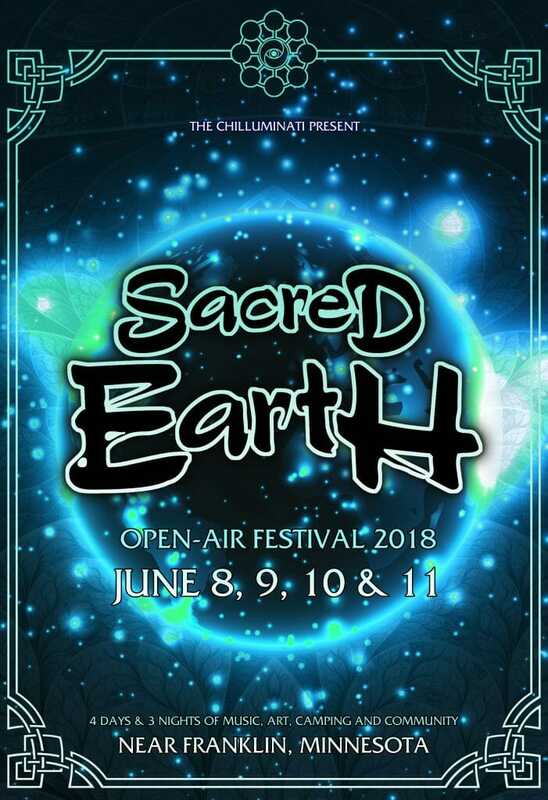 Sacred Earth 2018 Phase 1 Artist AnnouncementGeologic 2018 Partial Lineup Announcement!